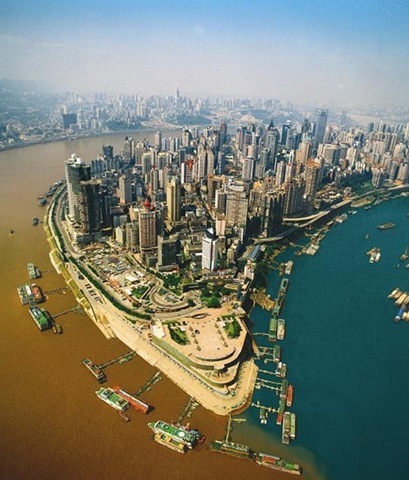 Chongqing City is located on the upper reaches of Yangtze River intersected by the Jialing River. Modernization brought highways, colourful boulevards, railways, and other modern innovations to transportation in the city. It is also the biggest inland river port in western China. Public transportation that is often used by local residents include monorails, inter-city railways, and buses. For travelers and tourists, the city can be easily reached through, air, train, water (through the Yangtze River), and long bus trips. 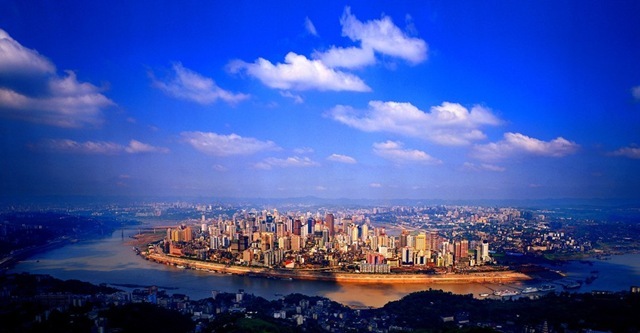 Chongqing City is around 82, 042 square meters. 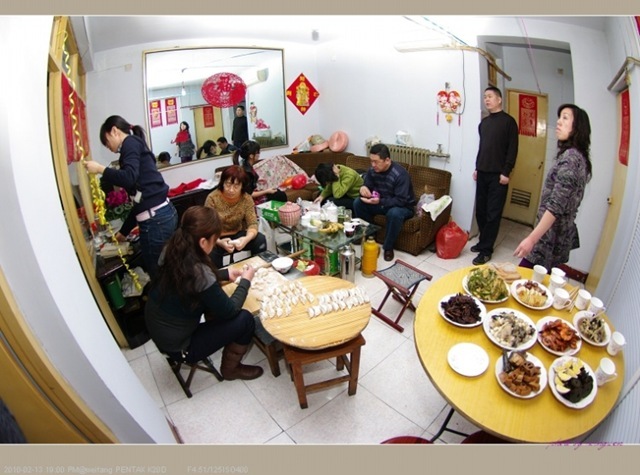 It shares the boarders of many other provinces including Hubei, Hunan, Guizhou, Sichuan, and Shaanxi. Photographers and documentary filmmakers traveling with the group of scholars recorded the scene, as the scholars, clutching notepads, scampered up a hill in search of caves. The scholars, from mainland China and Taiwan, were taking part in an extraordinary two-week research project, retracing the routes taken by the imperial treasures in the 1930s and 1940s, when they were being safeguarded from the ravages of civil war and Japanese aggression, not to mention floods, bandits and warlords. 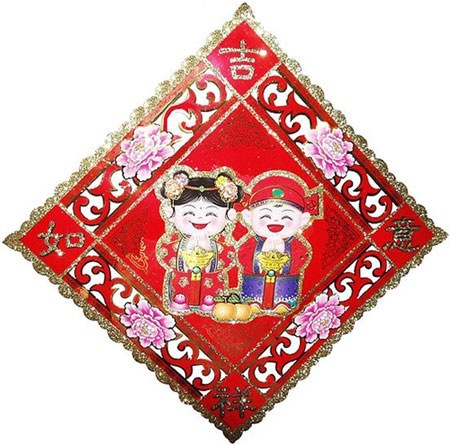 The project is extraordinary because it was organized by rival museums, the Palace Museum of Beijing and the National Palace Museum in Taiwan, each of which claims to be the rightful home of the artifacts. The original Palace Museum in Beijing was split in two — its staff as well as its collection — in 1949, when the Nationalist government fell to the Communists and retreated to the island of Taiwan with thousands of supporters and a huge cargo of museum pieces. For decades there has been debate about ownership of the divided treasures. But in recent years the two museums have begun to collaborate on exhibitions in a stunning show of cross-Strait cooperation. On the scholars’ journey this summer, the talk was not of unification but of shared history and of a common desire to understand the remarkable events that both preserved the treasures and eventually led to their division.